Panda Free Antivirus is a security service that protects your PC without affecting performance: It always offers maximum performance and only comes into action when it is necessary. 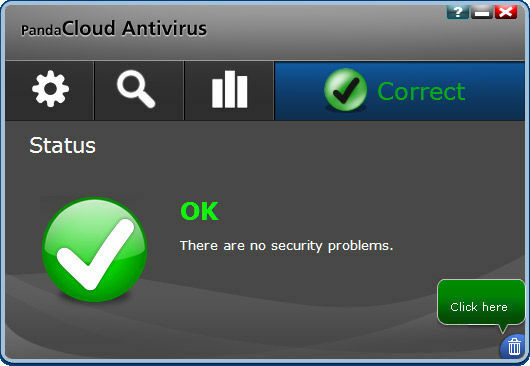 This is the lightest and fastest antivirus service. It combats new threats without the need for updates, as it operates on the basis of Collective Intelligence servers. You won't even notice it is installed. This software can crash for half an hour and with minimal skill.